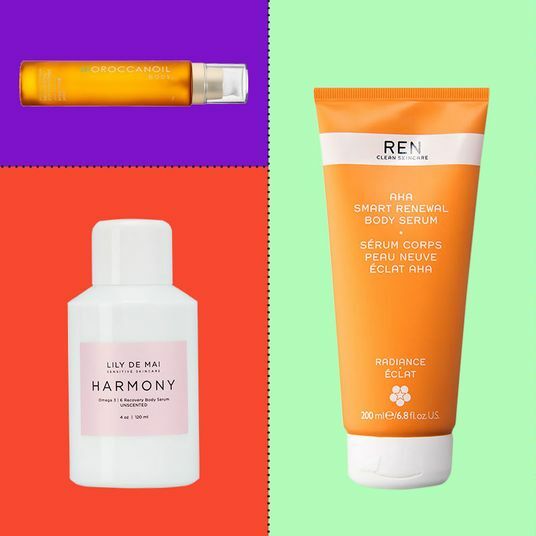 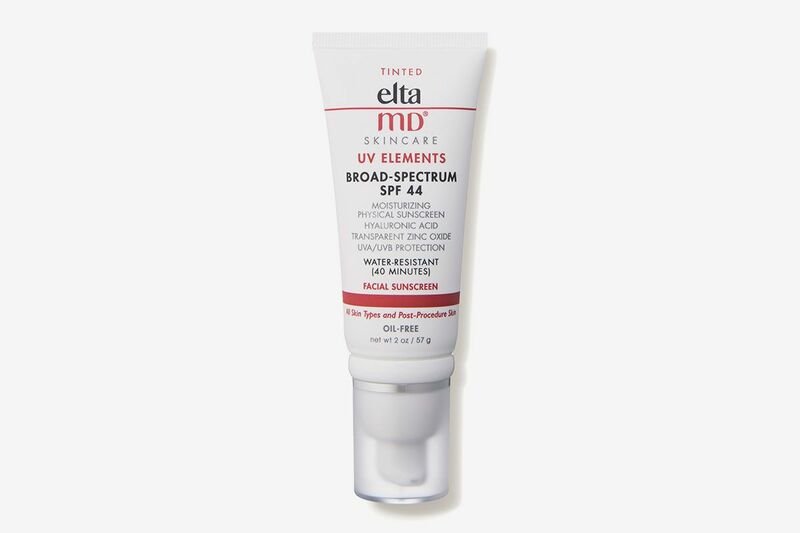 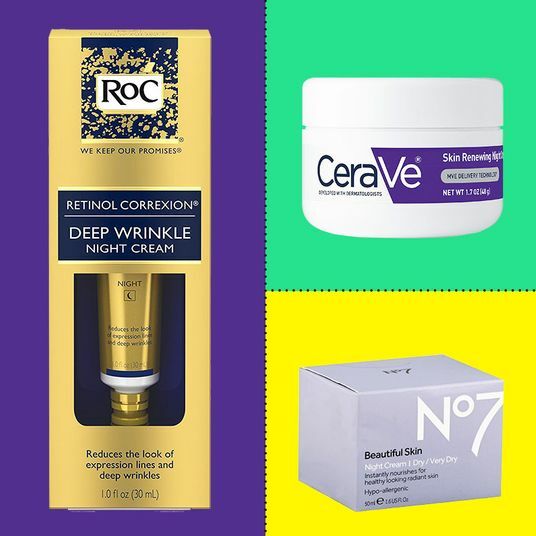 Unfortunately, retinoids (and retinols), the Vitamin A–derived holy-grail ingredient that works wonders on both acne and fine lines by promoting skin-cell turnover, are considered unsafe to use during pregnancy. 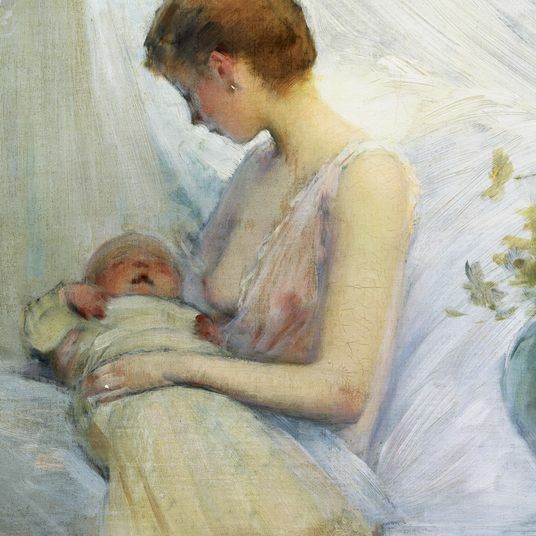 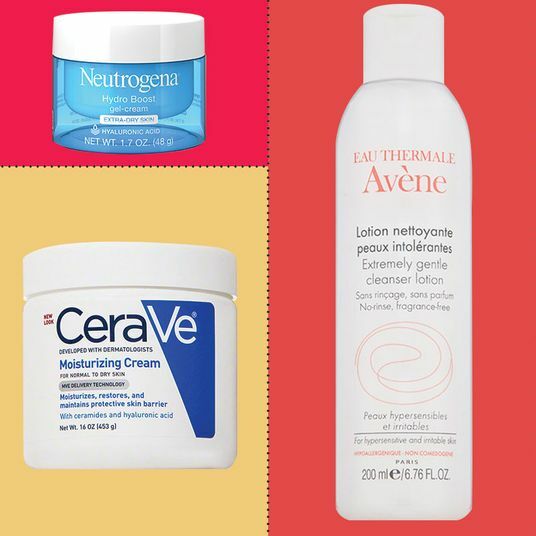 So how should pregnant women address acne if many go-to products contain retinoids and salicylic acids? 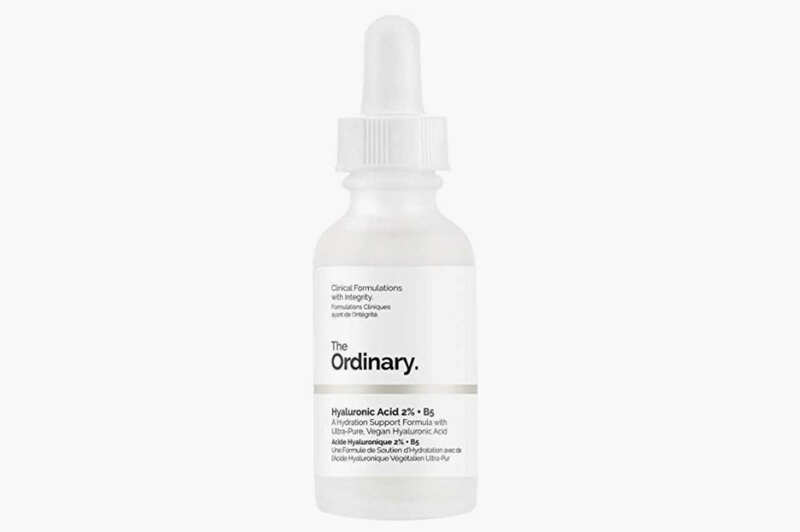 All five of our experts recommended azelaic acid, a topical that is used for acne and rosacea. 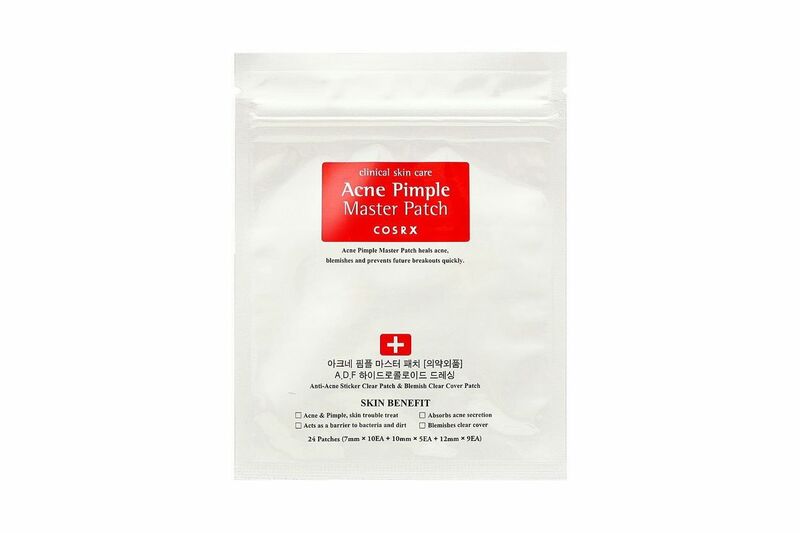 It works by killing bacteria found in pores and also decreases the production of keratin. Dr. Michelle Park of Washington Square Dermatology thinks it’s fantastic because it has dual properties: not only is it great for acne, “but it also basically stops the production of pigment in the skin.” MacGregor agrees and says that “Azelaic acid has a subtle brightening effect.” Although typically prescribed by doctors (under the name Finacea, for example), azelaic acid can also be found over the counter. 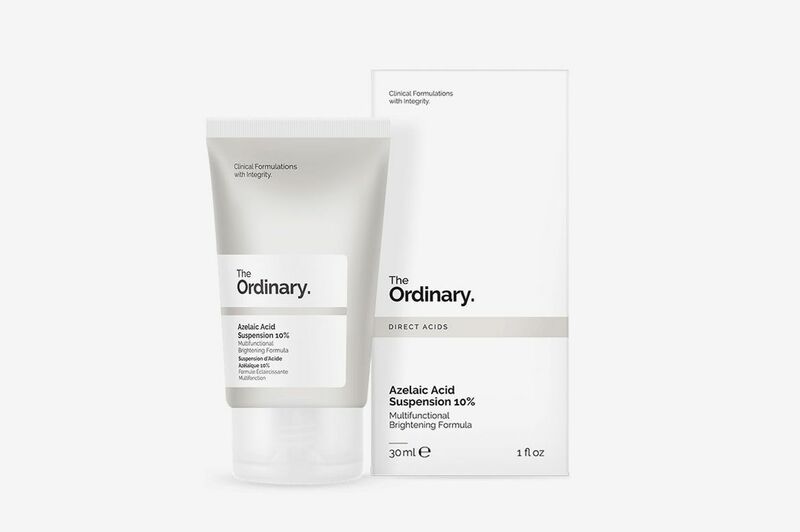 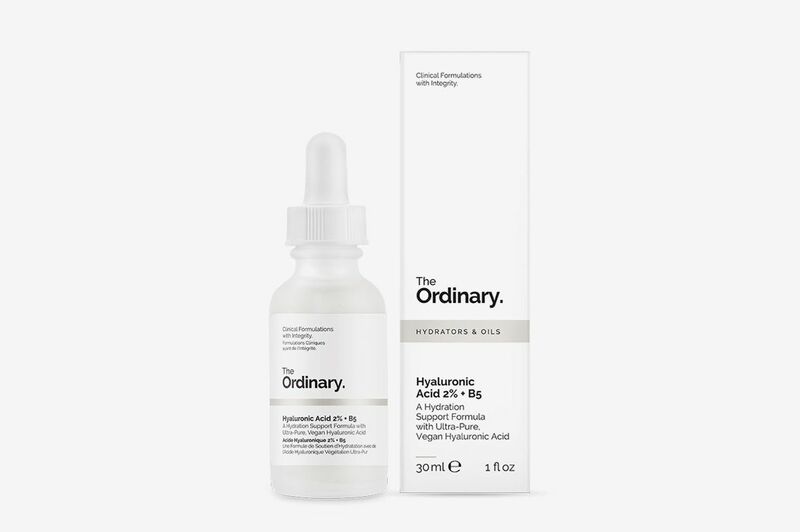 Try this “multifunctional brightening formula” by The Ordinary. 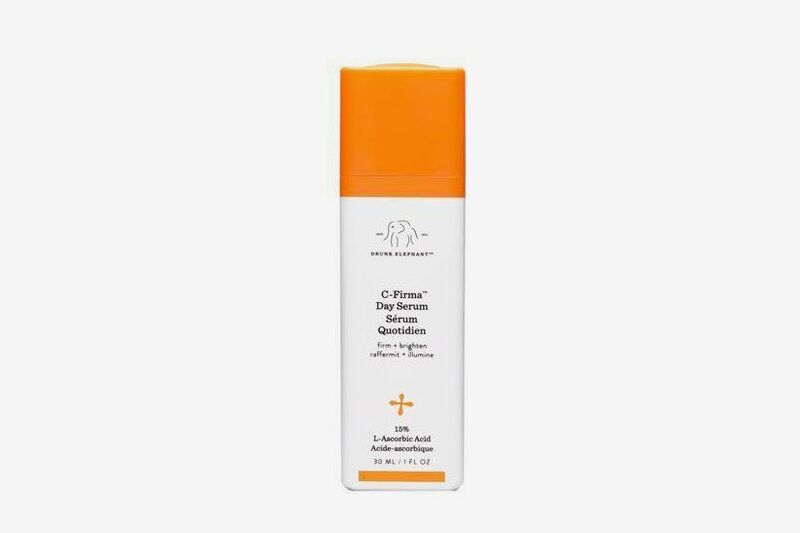 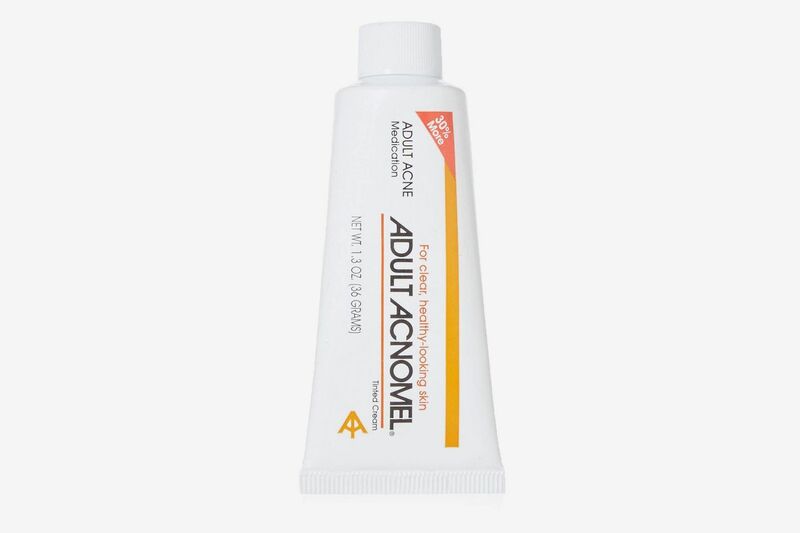 In addition to azelaic acid, New York dermatologist Dr. Cybele Fishman says that pregnant women can use “topical erythromycin (prescription) and all over-the-counter topical sulfur, topical zinc, and topical niacinamide treatments.” Fishman recommends this sulfur-based acne medication called Acnomel, as well as this niacinamide and zinc blemish treatment from The Ordinary. 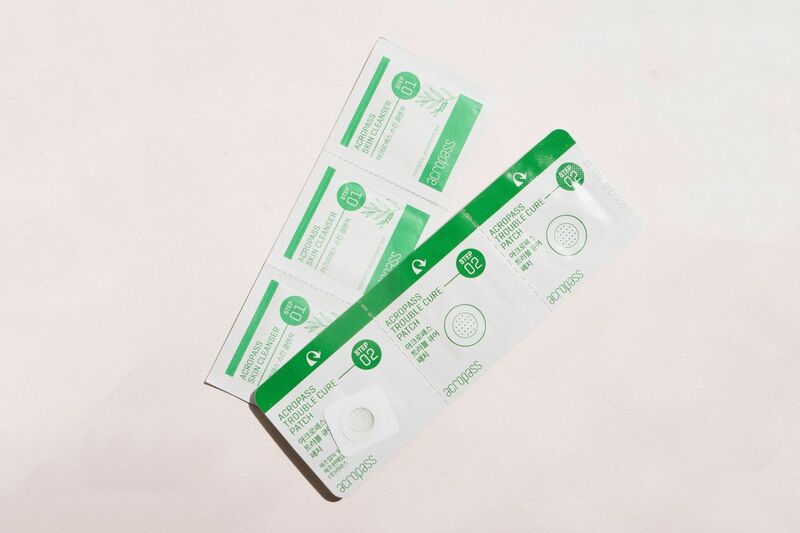 Good news: Strat’s favorite pimple patches from Cosrx are dermatologist-approved. 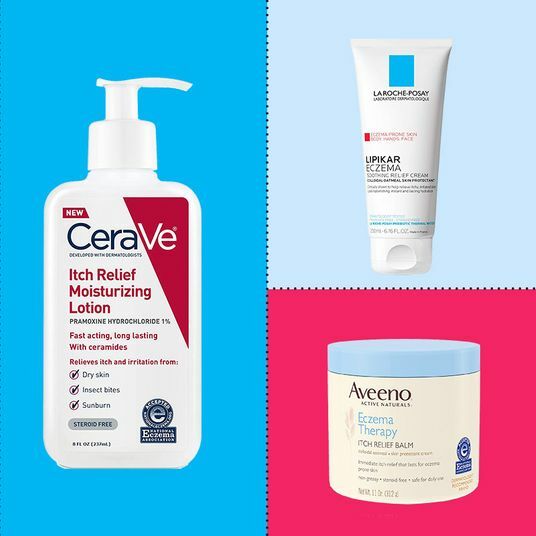 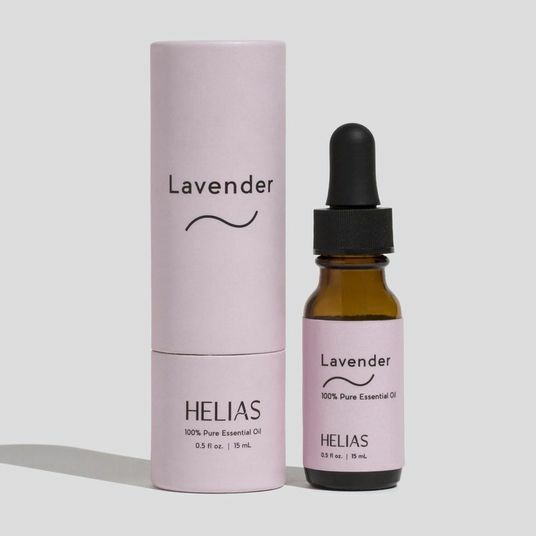 For pregnant women looking for a safe and simple skin-care routine that will help to minimize acne flare ups, Dr. Arielle Nagler of NYU Langone recommends “embracing good hygiene, like using gentle cleansers to remove makeup all the time,” and getting the occasional facial with extractions. 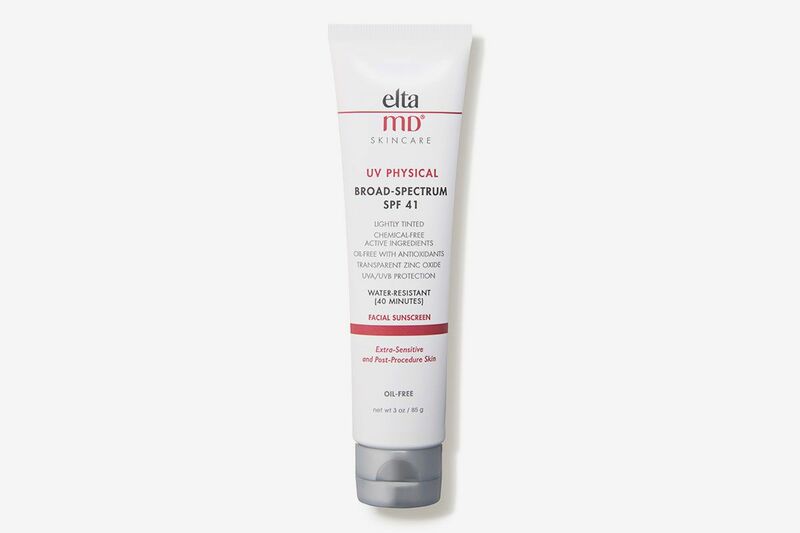 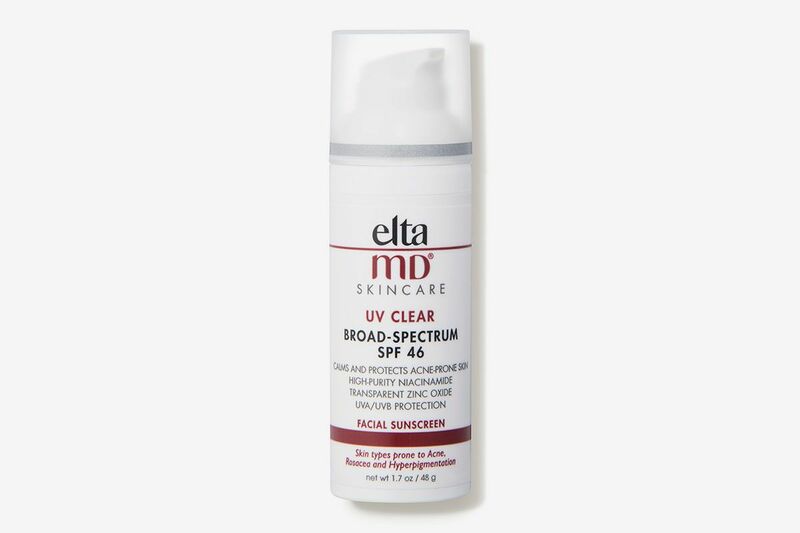 For MacGregor, the best regimen includes “a gentle cleanser, topical vitamin C, and a mineral SPF moisturizer.” She loves Elta 41 and Elta 44. 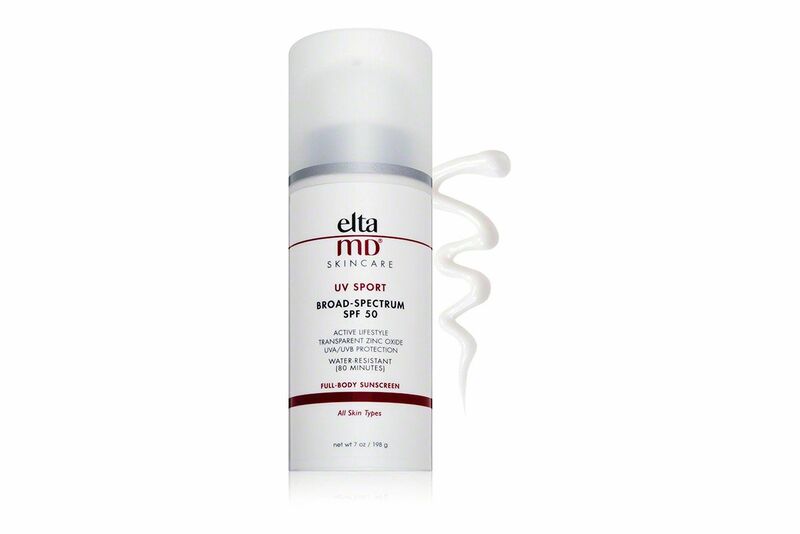 (Park and Nagler also recommend choosing a physical sunscreen over a chemical one.) 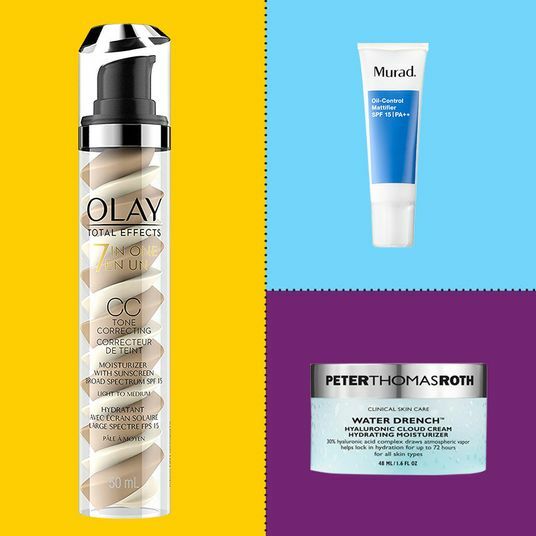 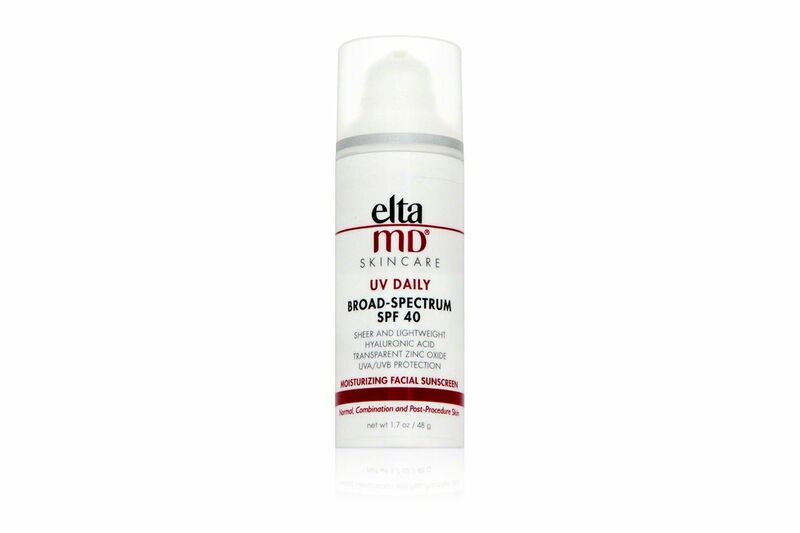 “A good, bland moisturizer for evening is best,” she adds. 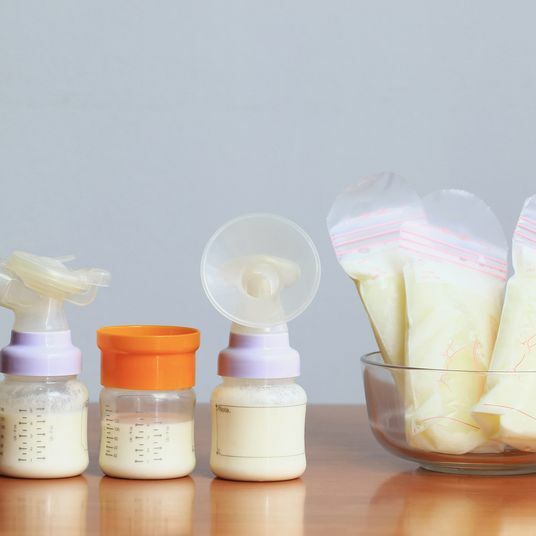 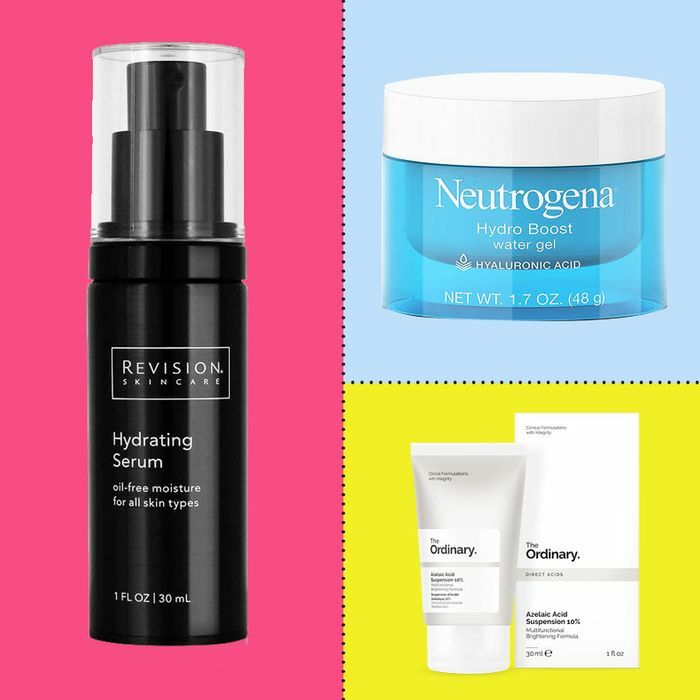 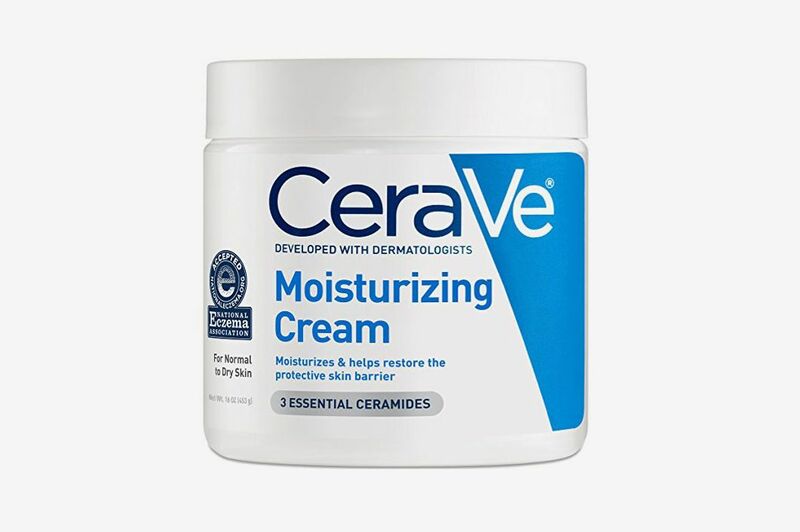 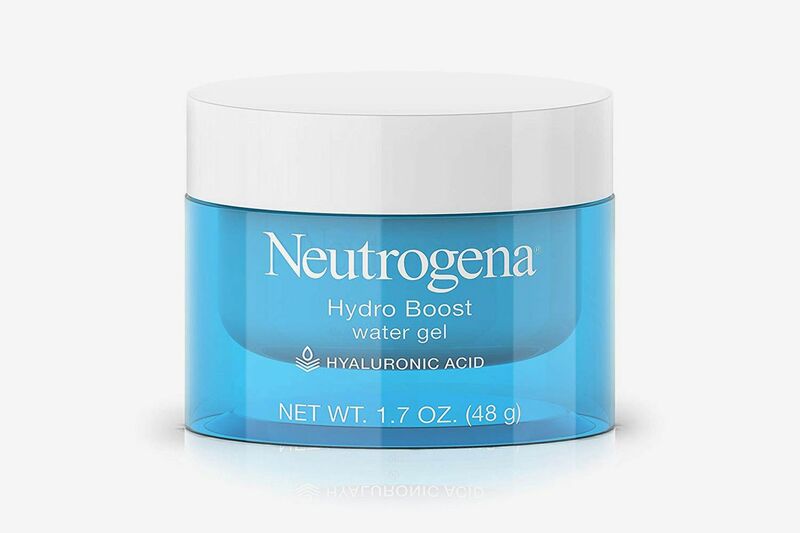 For Dr. Nava Greenfield of Schweiger Dermatology Group in Brooklyn, moisturizers that are not anti-aging, which she says would likely contain an acid, are fine to use during pregnancy. 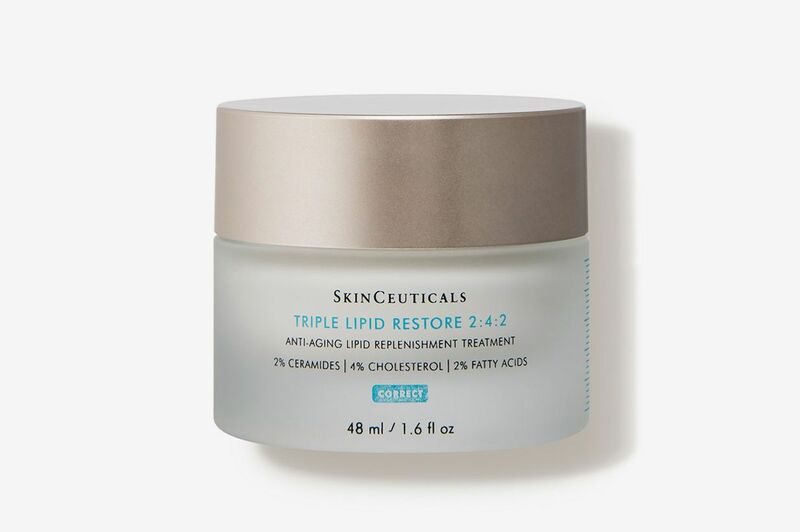 She recommends Cerave moisturizer and SkinCeuticals’ Triple Lipid cream, which she cautions is pricey. 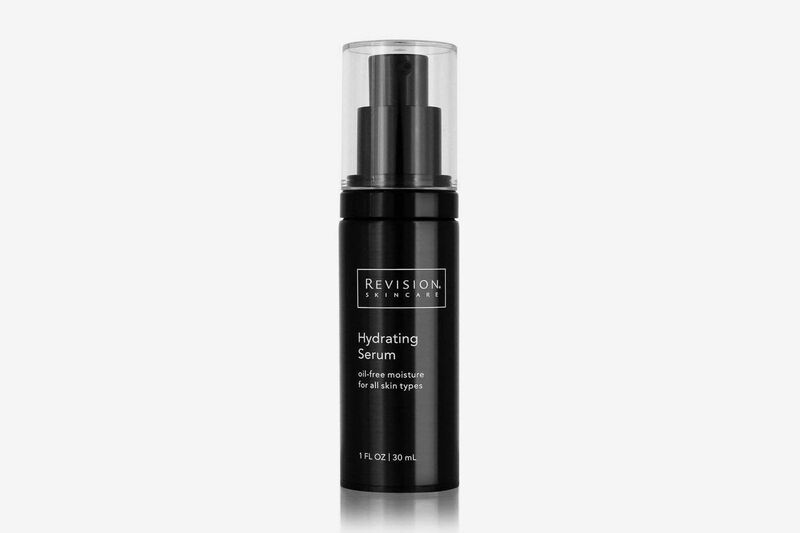 She also recommends Revision Skincare’s Hydrating Serum.